Our Cellar Plan is designed for those who want to lay down wine to drink, to sell at a future date or a little of both. Designed to help you to buy the wines you want to drink in the future at a price you’re happy with now, this Cellar Plan starts at £100 a month. Your Account Manager will suggest wines for short- and long-term drinking based on your preferences, your budget and what you already own. You can be involved in planning and purchasing decisions as much (or as little) as you like. 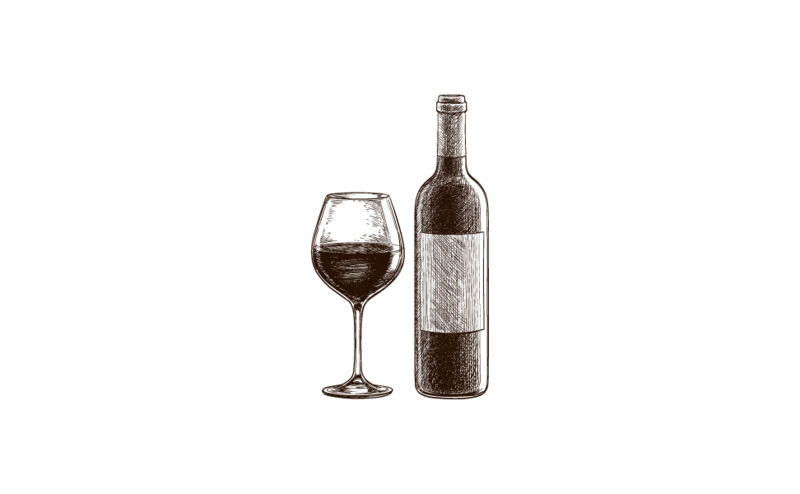 Buying some wine to drink and some to sell is a commonly used strategy when building a cellar: profits from your investment can be used to offset the cost of the wines you keep. It is important to include wines with a proven record in the secondary market in your cellar, and your Account Manager will help you create a perfectly balanced collection. This Cellar Plan starts from £250 a month. 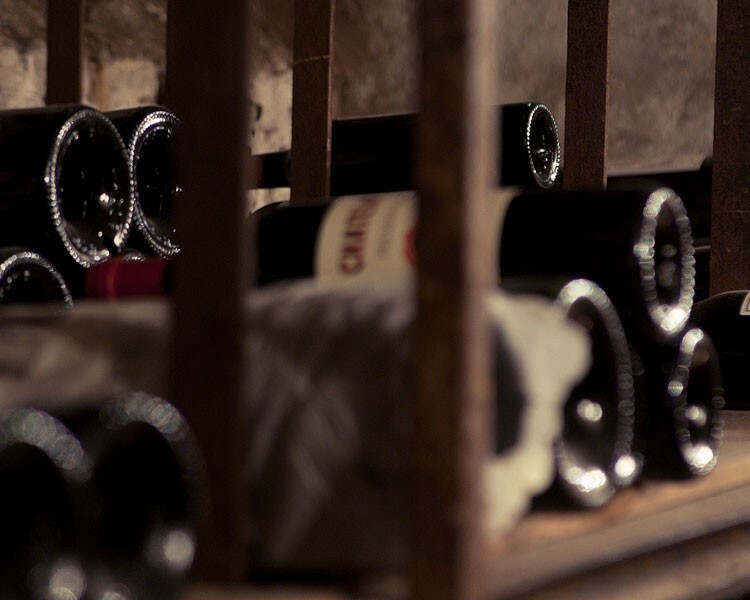 If you’re planning a cellar for investment, you will want to spend at least £250 a month on your Cellar Plan, focusing on a number of specific wines that perform well on the secondary market. We suggest our Investment customers allow their Account Manager to make purchases on their behalf. 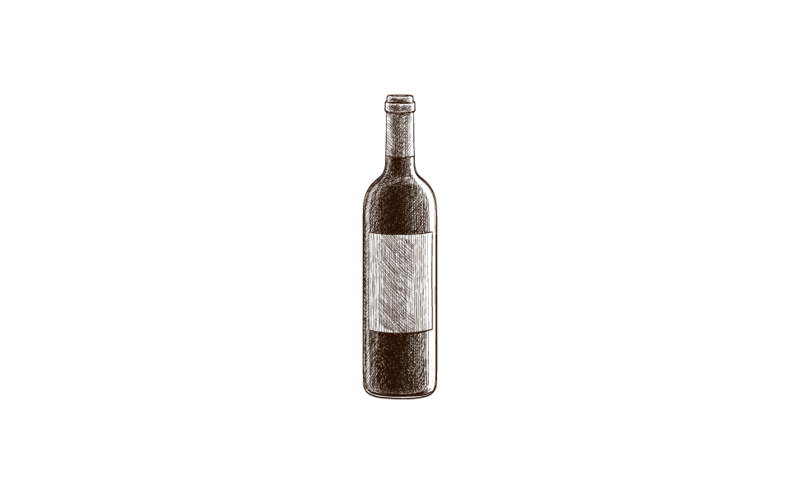 You will be kept fully informed of wines we secure for you, and we can offer advice about when to sell.